This is the first sentence of the first entry and I already have to reiterate my 'entering the great unknown' qualifier. Game of Thrones has been going further and further off-book as the series progresses so it has become increasingly difficult to predict what will happen in an upcoming season. My prediction? 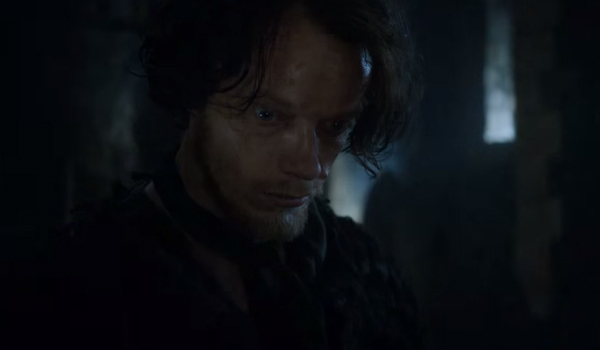 Season 5 will exhaust (or surpass) the novels in all storylines and that means fans will get to see Reek's transformation back to Theon while living in the ruins of Winterfell. The epic moment in question is not the wedding night (you sickos) but when the traumatized Greyjoy heir eventually rescues Ramsay's new bride from the sadistic Bolton. 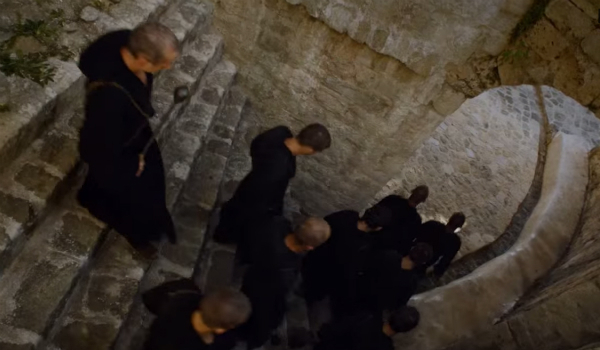 Will GOT include the 'Hooded Man' (and musicians) or have Theon act on his own accord? 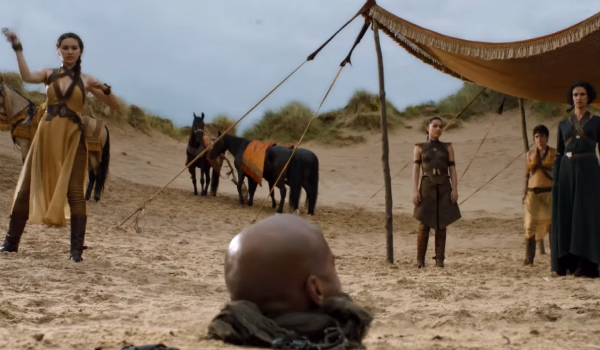 For the first time in Game of Thrones history, the fantasy is going to have a flashback. Creators David Benioff and Dan Weiss have managed to make it through four epic seasons without resorting to this narrative device but they've finally caved and I'm actually excited to see the result. And not just because it means we might get to see more Tywin but because the past is such a huge part of reading George R. R. Martin's A Song of Ice and Fire. So far D&D have been able to leak backstory into the show with well written monologues delivered by fantastic actors but it's not quite the same as the passages on the page which bring all scenarios past or present to life. As for the 'epicness' of the sequence, aside from being a flashback first, it will show young Cersei meeting Maggy the Frog, a fortune teller who predicts not only the death or her future children but how the former will meet her demise as well. It's going to be a tough year for our Lady of Lannister. If you were going to pick the most memorable Oberyn Martell moment from last season, you would probably pick his battle with the Mountain. However, that would ignore the fact that literally every single moment the Prince of Dorne had onscreen was epic. From his introduction where he intimidated some Lannisters in a brothel to his fantastic demise in the trial by combat, the Viper was a human highlight reel. I'm predicting the same for the Sand Snakes in Season 5. Game of Thrones did a great job casting Oberyn's bastards and I can't wait to see each and every step of their quest for revenge. It's also pretty exciting that Jaime and Bronn will be mixing it up with them in Dorne, something that didn't happen in the books but sounds, well, epic. Westerosi weddings. Do I need to say more? I don't think anyone has forgotten what happened at the last two wedding ceremonies, right? A couple counts of regicide. 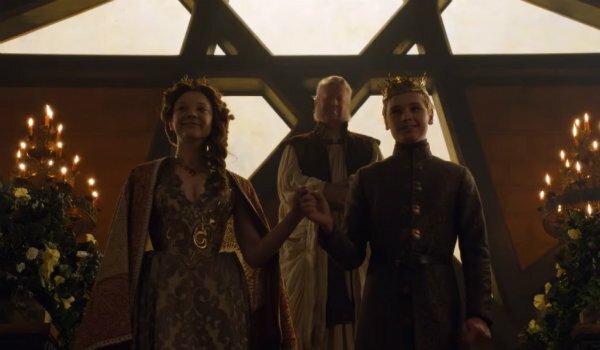 The Purple Wedding was extravagant and shocking but even it pales in comparison to the Red, a sequence that remains the most epic in Game of Thrones history. Will either of the upcoming ceremonies be able to top the events of the penultimate episode of the third season? Probably not. But that doesn't mean the special night for Margaery and Tommen and/or Ramsay and 'Fake Arya' will be dull. The first will be pretty tame compared to the last wedding in King's Landing while the second has the potential to be one of the season's most disturbing scenes. 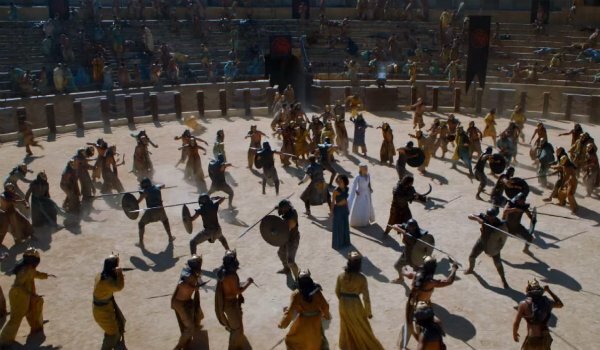 Like the Sand Snakes, I think every time we visit the fighting pits of Meereen (and/or Astapor and/or Yunkai), it's going to be epic television. 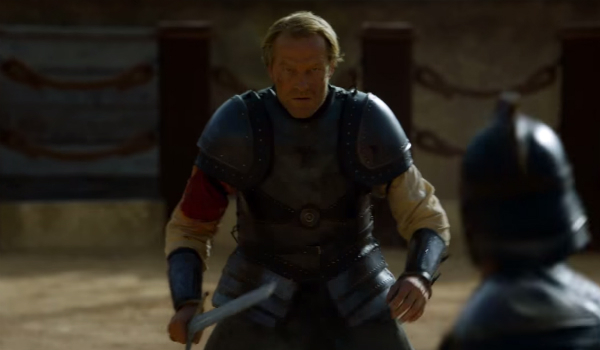 Especially since the Season 5 trailer showed Jorah battling for his life in one of them. 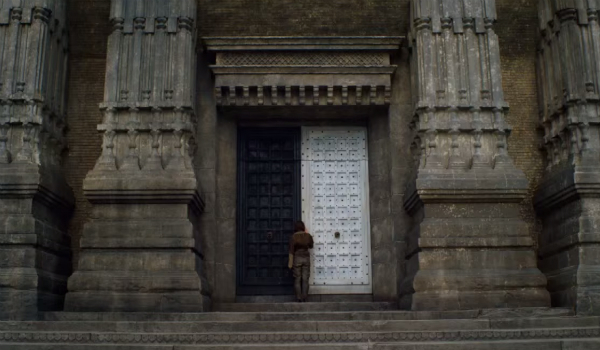 It's not quite clear at this point if he's back in Meereen fighting in front of Dany or in one of the other cities on Slaver's Bay on his way back to her side (and whether or not he's hooked up with Tyrion at this point). I love the intimate fights on the show, especially when they're set against a fantastic backdrop. Even though it was only a short scene, Daario taking down the mounted Champion of Meereen is one of the lasting images from last season. That's what I expect any and all fights in the arenas to be like. And I haven't even gotten to the most epic scene to take place at a fighting pit and won't since it deserves its own entry. Will it be number one? Once again, this is kind of cheating because everything that Arya does is epic. Right? She's basically 'Badass OnDemand.' 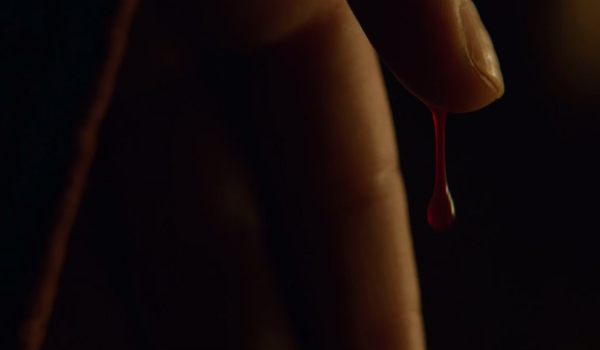 And the fifth season is going to be one of the most important and transformative for the beloved character. Instead of picking one moment during her Faceless Men training after she enters the House of Black and White - cause who knows what scenes will make the cut - I'd rather just say that her time in Braavos is going to be the narrative thread to beat. Okay, fine. In the spirit of the list, I'll try and select one epic moment. I hope the series keeps her killing Dareon, the Night's Watch deserter, and then her brief encounter with Sam. All of her adventures, as Cat of the Canals, Beth the Beggar and, of course, Nymeria, are going to be thrilling. I can't wait to see her wolf dreams. Hardhome played a major part in A Dance with Dragons but readers never actually visited the free folk settlement, only heard stories about the dire circumstances through the raven-vine like Jon and the members of Night's Watch. 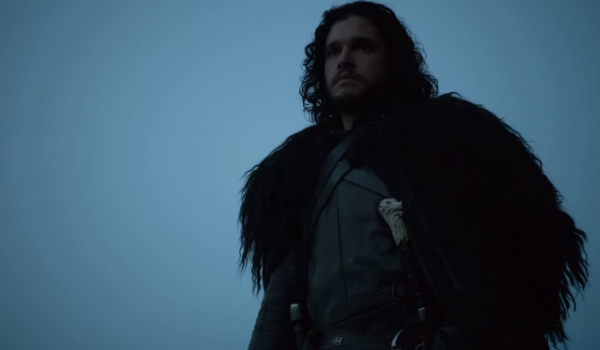 However, the Game of Thrones Season 5: A Day in the Life special made it seem like Jon, and by extension the show, isn't just going to visit the wildling port--yet it will be the location of a spectacular sequence. 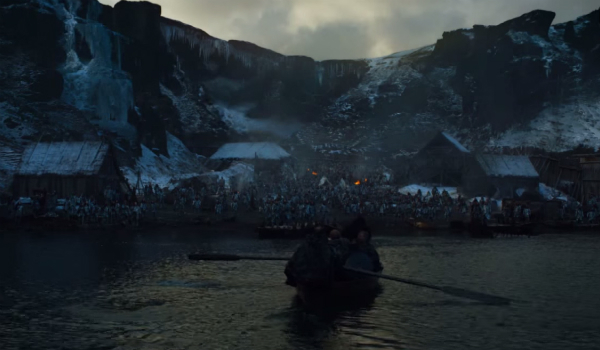 By the sound of it, the clash with the wildlings who fled there after Stannis saved the day will be one of the showcase set-pieces of Season 5 and will occur in either the seventh or eighth episode. I'm sure Mel will be keeping the Wall warm for his victorious return. And I imagine not all of his brothers, particularly those in leadership, will be returning with Lord (Commander) Snow. One huge scene that will definitely be happening in Season 5 is Cersei's 'walk of atonement,' the punishment she's given by the High Septon for conduct not becoming a Queen-Regent of Westeros. The highly-touted sequence almost didn't happen and turned into one of the most expensive non-VFX shoots in the series. Since the wigs have been a common complaint for the cast-members, I'm sure Lena Headey is looking forward to losing her long blonde locks, especially since it's for a moment that could possibly end up in the 'best of series' conversations when Game of Thrones finally wraps. It has the potential to be as traumatic and epic as anything the fantasy series has delivered before. So how are there two left? Yes. This was the moment I alluded to during the entry on the fighting pits but there was no way Drogon returning to rescue Dany from the Daznak Pit wasn't getting its own spot on the list. It has the potential to be one of the most triumphant moments of Game of Thrones depending on how they play Khalessi's first flight. I'm not sure whether the epic scene will be preceded by the poisoned locust plot and whether the stomach filling in for Strong Belwas will be one of the casualties who are still alive in the books. I worry for Jorah. And Missandei. And Daario. But mostly I worry for Tyrion cause he's not in the pit with the rest of them. Unless he meets up with Jorah afterward. Changes throwing curve balls. This is my shot in the dark prediction. It might not happen this season but if the veteran Night's Watchmen do stab Jon, it will obviously be the series' most epic moment. A hell of a way to leave the audience hanging. Right, George? Like I've said all along though, I'm not sure how far in A Song of Ice and Fire we'll get this season and the mutiny is one of the last events of A Dance with Dragons. Plus, if any location has too much plot to work everything into this season, it's the Wall. Jon hasn't even been elected Lord Commander yet, although that could happen in the first few episodes and set up the excursion to Hardhome. Or perhaps he becomes the leader of the Night's Watch upon returning from the northern port with the Lord of Bones as his captive? My best guess is that he becomes Lord Commander early in order to set-up the devastating cliffhanger. It would position us nicely for The Winds of Winter. Game of Thrones will be back Sunday, April 12 at 9:00 p.m. ET on HBO. Based on the A Song of Ice and Fire” novels by George R.R. Martin, the series was adapted for TV by David Benioff and D.B. Weiss and stars Peter Dinklage, Kit Harrington, Emilia Clarke, Lena Headey and Nikolaj Coster-Waldau. Did Game Of Thrones Foreshadow The Return Of House Baratheon In Season 8?